Love is in the air, my friends! And of course, love must be expressed through the ancient tradition of gifting the one for whom your heart beats a token of affection on the fourteenth day of the second month of the year. (That’s Valentine’s Day!) For your special someone, obviously you can’t just waltz in any ol&apos; store, purchase the first card you see with a heart on it, grab some vaguely reddish-tinted candy, and truly consider that an appropriate means to convey all of your love and affections. Doesn&apos;t your pookie-bear honestly deserve a better demonstration to show off how much you truly care? What better says "I tolerate you better than other people" than a hand-crafted valentine? 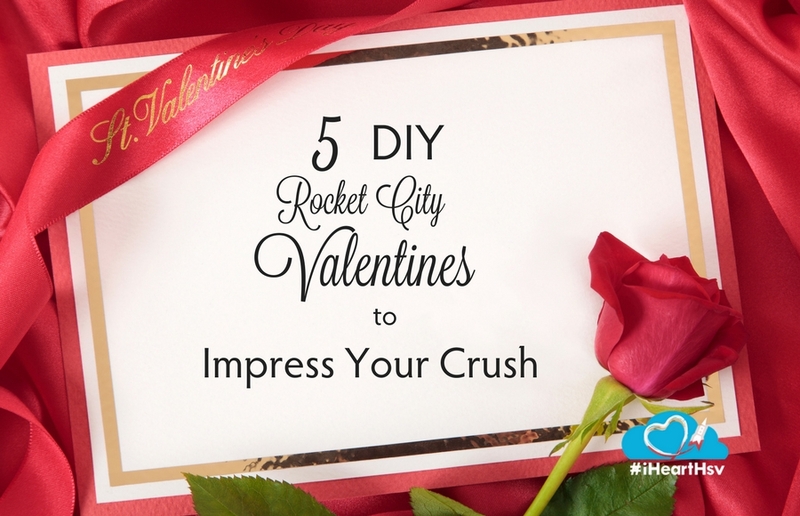 Throw in some Rocket City awesomeness and you are all set! 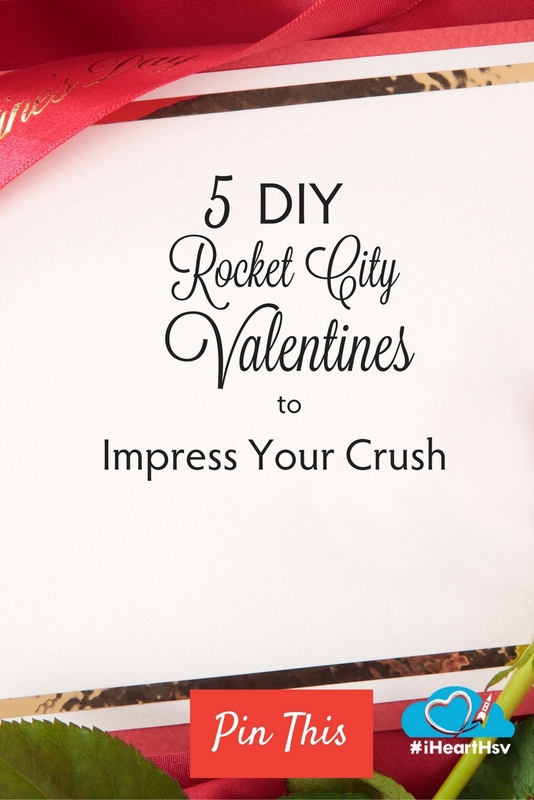 Here are 5 opportunities in the Rocket City to hand-create a glorious valentine. Guests carve their own designs into a 4-inch-square sand and resin mold, and then Sloss metal sculptors fill these molds with molten scrap iron from a 75-pound coke-fired furnace. Once cooled, the tiles are an upcycled work of art. Museum members receive a $5 discount on each ticket. For member discount information, call 256-721-7155. Includes: live music by Juice and a mold for each guest to create a personal tile. Additional tiles may be purchased for $12.50 each. A cash bar will also be available, dressy casual attire suggested. Seriously, it&apos;s super hot. Be careful. 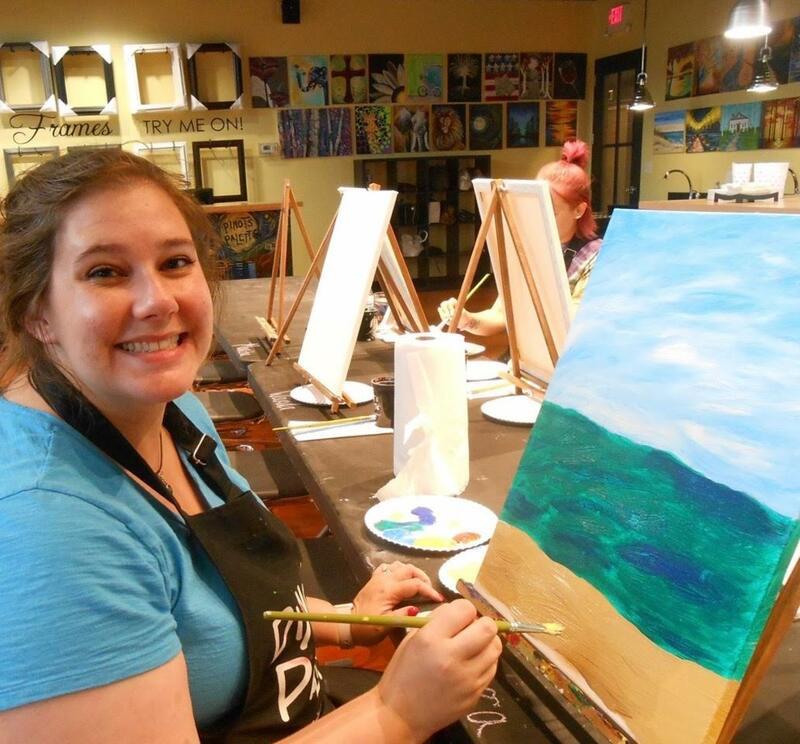 Paint your sweetie a masterpiece or paint your masterpiece together with a Valentine&apos;s Day date with paint! 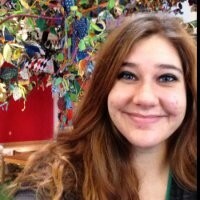 Feb 11th 3:00 Valentine Gnomes Feb 11th 7:00 Love is in the Trees. Catered hors d&apos;oeuvres included. Feb 14th 7:00 Paradise Cove. You paint one side, your date paints the other. Each couple will receive a bottle of house wine and gourmet cupcakes! Feb 17th 7:00 Follow Your Arrow Date Night. Have the chance to win a free seat to a future class! Go swing dance in the Mill! They have a beginner and core lesson at 7:30-8:30 p.m., and at 6:30-7:30 p.m. intermediate continuing and exploring lesson, and open dance at 8:30-11:00PM. NO PARTNER REQUIRED! EVER! If you haven’t already heard, Thursday Night Swing is back and better than ever. 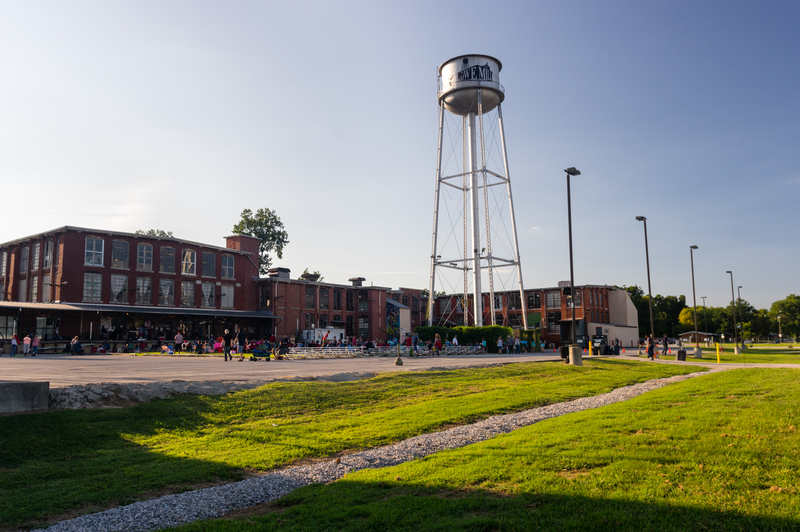 It’s bringing back a weekly DJ’d open dance venue and lesson space for Huntsville, Alabama. You&apos;ve heard it said that the couple that paints beer growlers together stays together, right?. 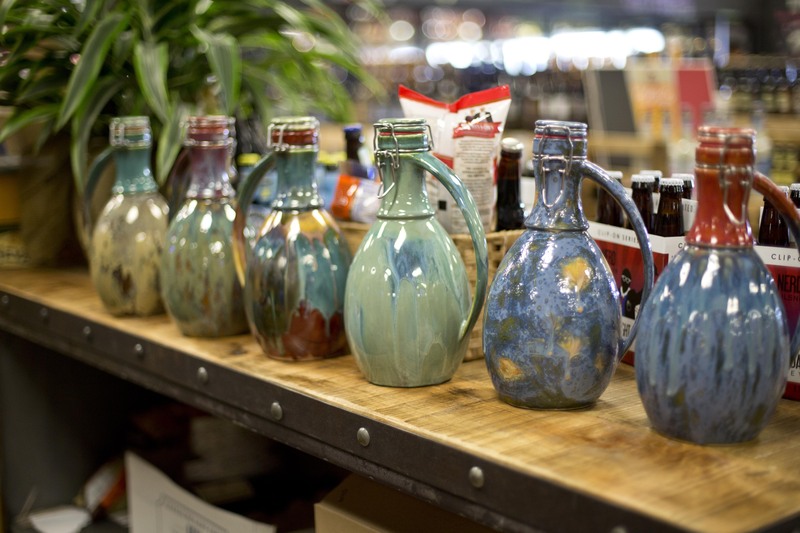 So this Valentine&apos;s paint a pair of his-and-her growlers with the new Southern Art Concepts at Liquor Express. 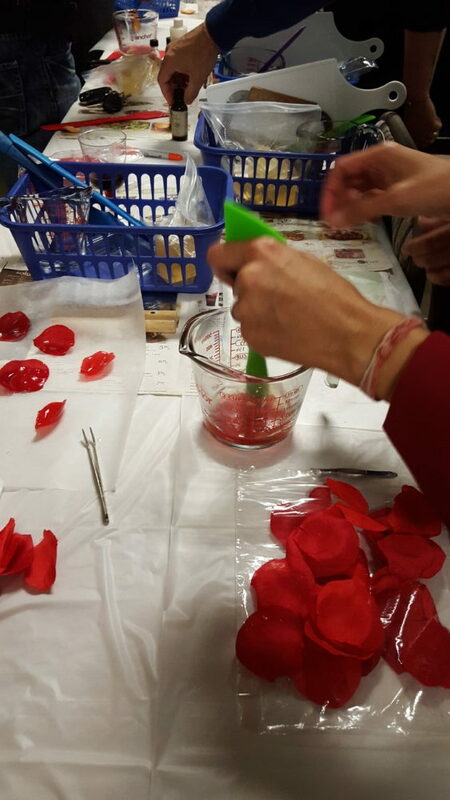 You and your partner will have fun together making beautiful rose petal soap, a massage oil candle, and creating soap bars with aphrodisiac fragrances. 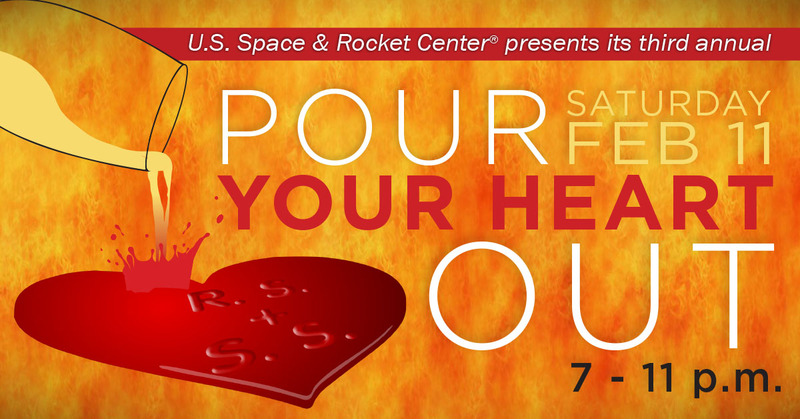 This class will be limited to 4 couples (8 people) to ensure that each student receives the one-on-one time they need. Walk-ins will only be accepted by calling. Attendees are asked to please call at least three hours before the start of class to confirm that there is space available.